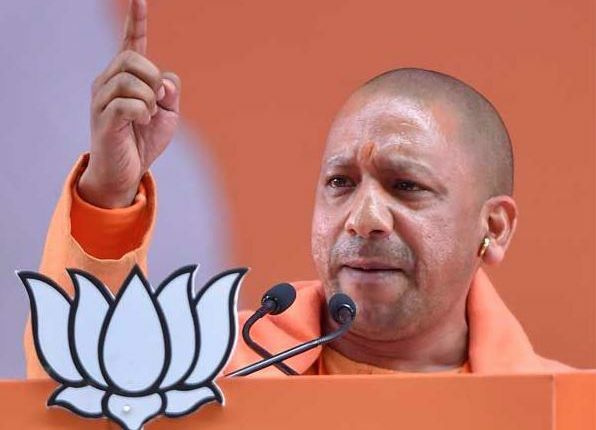 New Delhi: The Election Commission (EC) has barred Uttar Pradesh Chief Minister Yogi Adityanath from campaigning for the next three days over his controversial communal remarks at a rally in Meerut. The EC has also barred Mayawati from campaigning for 48 hours for her speech in Deoband appealing to Muslims to not vote for a particular party. Similarly, Uttar Pradesh CM Yogi Adityanath was barred from campaigning for his “Ali” and “Bajrang Bali” remarks while addressing a rally in Meerut. He had compared the ongoing Lok Sabha elections to a contest between ‘Ali’, a revered figure in Islam, and Bajrang Bali, the Hindu god Hanuman. The UP CM and the BSP chief had prima facie violated the model code of conduct, the poll panel found. Noteworthy, the move of EC Supreme Court today pulled up the poll body for failing to take action in cases of Model Code violation and questioning if it was even aware of its powers to have errant political leaders fall in line. The apex court, which was hearing an appeal seeking action against political parties using religion and caste to seek votes, had been extremely upset when the Election Commission representative said, “We don’t have any powers. We can’t bar them from contesting. We can derecognize them”.